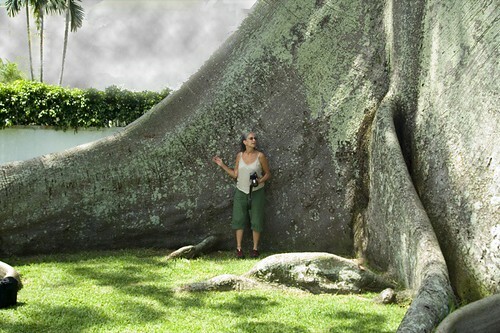 Big tree 3, originally uploaded by allspice1. This is an example of some very large buttress roots. I can't tell from the picture what kind of tree this is but there are a number of tropical tree species that have buttress roots like these.